I have some very exciting news! Over the next few days I will be announcing a new Uptown Twirl competition – where you will have the chance to win an artwork print from my ‘Woman Of Paris’ collection. Full competition details will be published over the next few days so please stay posted. 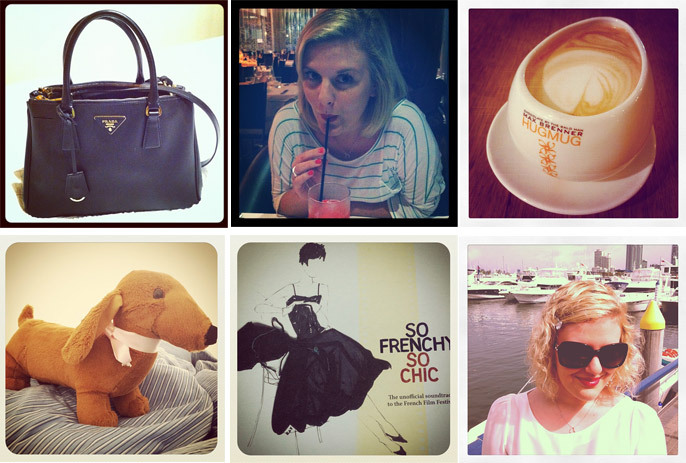 In the meantime, I have a confession to make… I have become addicted to Instagram! You can see all of my Instagram pics by following me on Twitter or liking Uptown Twirl on Facebook. Above are just a couple of the photos I have taken with Instagram over the last week. Usual daily posts on Uptown Twirl will resume tomorrow.